Established in 2008, MARSS is an innovative provider of maritime safety and security solutions for Vessels and Critical maritime infrastructure, with operations in the USA, Monaco, Italy and the UK. MARSS has successfully led European Union research programs including SECTRONIC and the current PROMERC program, collaborating with industry, academia and defence research agencies. The MARSS MoBTRONIC system, an Automated Man Overboard Detection System has been in development with industry partners since 2010 completing several world tours on a cruise ship over the last 3 years conducting extensive testing and trials. MoBTRONIC has demonstrated a 95% probability of detection achieving false alarm rates of <1 per day. MARSS is a global provider of offboard security and safety solutions for Megayachts, Military vessels, Critical infrastructure and VVIPs. 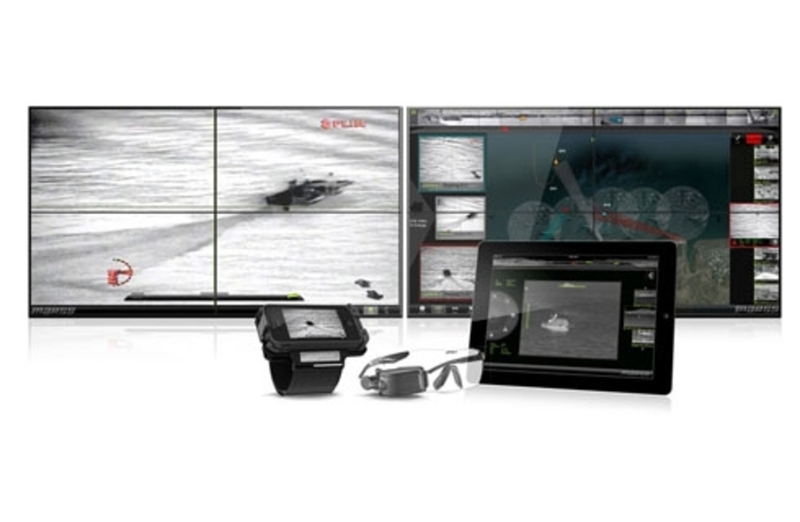 Their NiDAR system integrates Cameras, Radars, Sonars and Deterrents enabling maximum above and below water domain awareness to protect against threats and providing safe navigation.